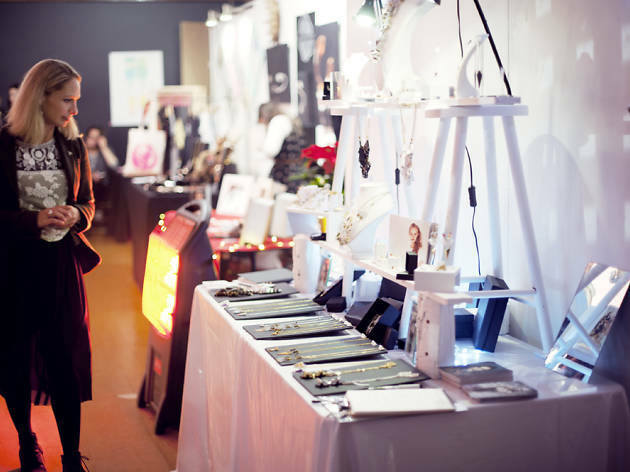 Get your hands on beautiful artwork, striking fashion and other covetable objects before they reach the mass market at this fair championing up-and-coming designers. 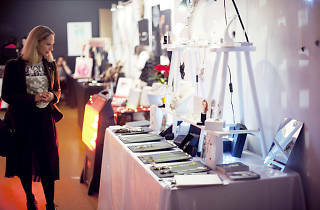 Waking Grey will bring their vintage treasures, Sir Plus will provide sharp menswear, Timothy Reza/Sam Crankshaw will launch a new collection and Rebecca Gladstone's delicate jewellery will add some sparkle. The restaurant which neighbours the venue, Rochelle Canteen, will be open especially for the occasion. It's normally only open on weekdays and eating there is a real treat, so we recommend you make a day of it.